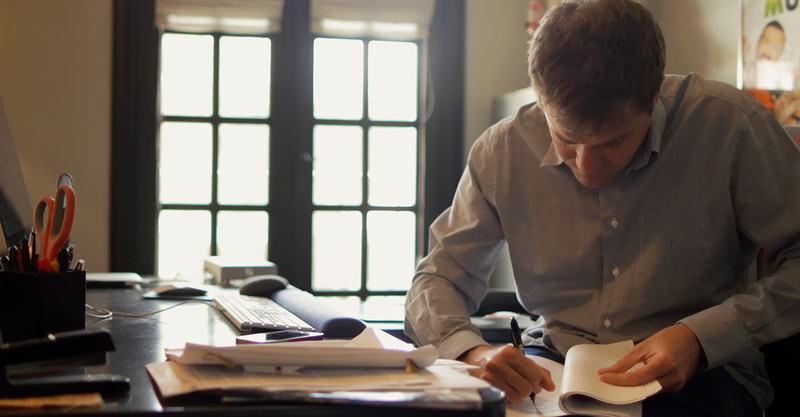 Sixteen years ago, director Nicholas Stoller uprooted from New York City and moved to Los Angeles to follow his dream of writing and directing. He has since gone on to direct many popular comedies including Forgetting Sarah Marshall and Get Him to the Greek, both films that were shot in Los Angeles. “If I hadn’t moved here, I don’t think I would have found my way,” he says. Los Angeles is the epicentre of the American film and television industry. The original studio system was born in Hollywood because of the weather and continues to thrive today. “Historically, the light in Los Angeles is great for shooting. It’s sunny and bright and often changes,” Stoller states. This is one of the few cities that you can actually afford to be an artist and live here. If you’re coming to Los Angeles, Stoller suggests spending the day walking around the beach towns of Venice and Santa Monica. He also suggests a visit to one of its cultural havens of The Los Angeles Contemporary Art Museum (LACMA) and The Getty Museum (LACMA). Stoller jokes that Los Angeles “feels very suburban, but you drive or walk a mile and you’re suddenly in Koreatown!” Recently, downtown has reinvented itself with attractions like architect Frank Gehry’s Walt Disney Concert Hall, L.A. Live with modern hotels and the Grammy Museum, and Grand Central Market where vendors house a wide range of cuisine. In the mood for a film? Stoller suggests the iconic Cinerama Dome and TCL Chinese Theatre. For more information, visit Our Los Angeles Guide.